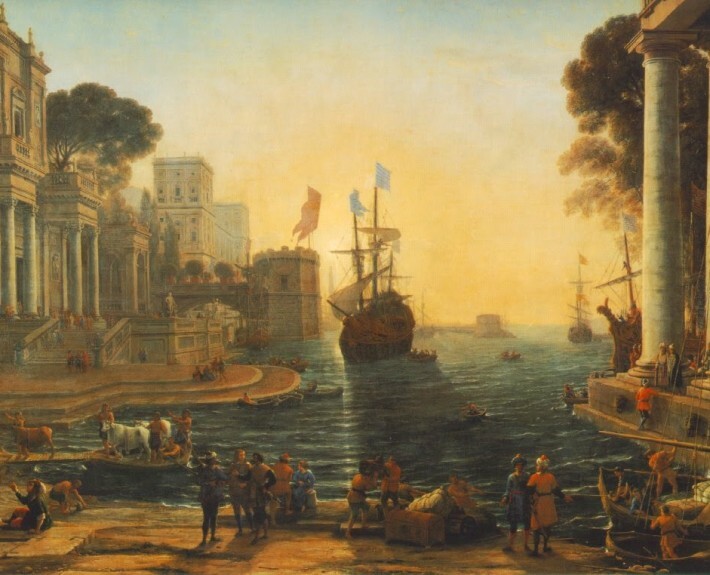 “Ithaca” is based on Homer’s account of Odysseus’s journey home. As you may expect from this influence, the poem has so much to say about life in all its complexity, with both the setbacks and the positive memories that become inevitable. Like so many self-help books advise, the poem urges you to live for the journey rather than the expected end-point, in order to have a flourishing and fulfilling life. As “Ithaca” suggests, we should not wish away our time, but “ask that [our] way be long”. We may have problems at work, financial worries, or have lost a loved one, but when we eventually, and inevitably, overcome these troubles (or when we reach our own metaphorical Ithaca) we will be so much the stronger. Moreover, if the same challenges reoccur – which is likely – we will be able to deal with them in a much stronger and more experienced way. Be aware of how life is for you now, and ensure to be appreciative of all the art, culture, and beauty that you could quite easily have never seen. I often think in this way when times are hard, and it really helps lift my mood. It’s so easy just to spend time looking at a beautiful painting, listening to a timeless piece of music, or reading a classic. Or, quite simply, dwell on what you’re learning from your current hardship.